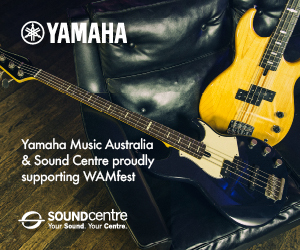 Located in the heart of WA’s Wheatbelt region, the Dowerin GWN7 Machinery Field Days returns, and will once again see WAM partnering with Dowerin Events to present the Wheatbelt Songwriters Showcase. 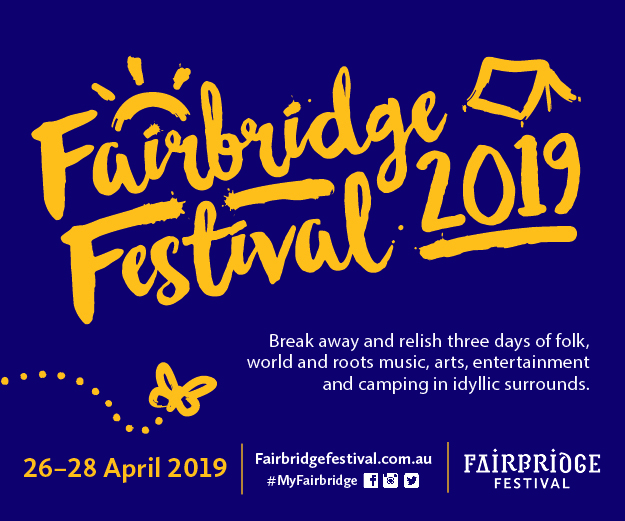 Happening on Wednesday 29 and Thursday 30 August, 2018’s Field Days will see stacks of sensation local acts performing 10am till late at pop-up locations throughout the agricultural event, including a Sundowner showcase on the Wednesday evening featuring WAM Song of the Year folk award winners The Little Lord Street Band, alt-country songstress Polly Medlen, soul-stirring roots duo Golden Egg (featuring Erin Pope) and country singer-songwriter and WAM Sounds of the Wheatbelt artist Georgie Sadler. Since its inaugural event in 1965, the Dowerin GWN7 Machinery Field Days has naturally evolved into the Wheatbelt’s biggest and most recognisable annual event, bringing more than 25,000 visitors into the region. 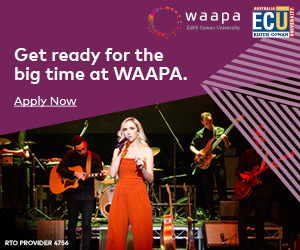 WAM’s proud to partner with Dowerin Events for the eighth year now to provide an impressive showcase of some of the amazing talents from the Wheatbelt region. 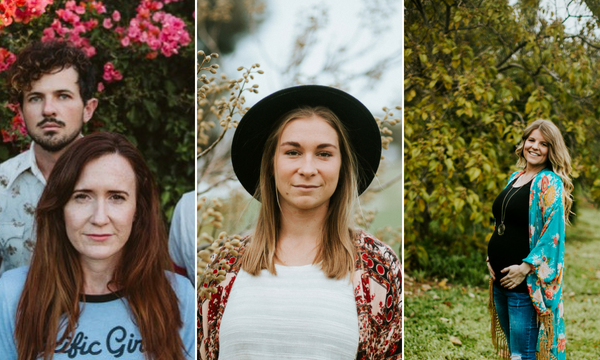 With this year’s Dowerin Field Days focussing on Women in Agriculture, our two female Wheatbelt WAMbassadors will feature at the Sundowner (being Polly Medlen and Erin Pope) along with all female fronted acts! The 2018 Dowerin GWN7 Machinery Fields Day is the perfect excuse to escape the midweek city bustle with entry to the event $25 for adults, $15 for concession and free admission for children under 16. All music showcases once inside are FREE.